Exclusive fur cushion, made of brown rabbits. 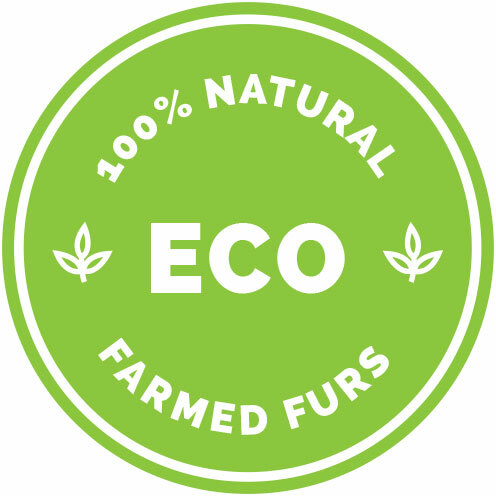 Add a touch of luxury to your home's decor with a fur pillow from Master Furrier. Discover the comfort and luxury that our handmade products will add to your home! 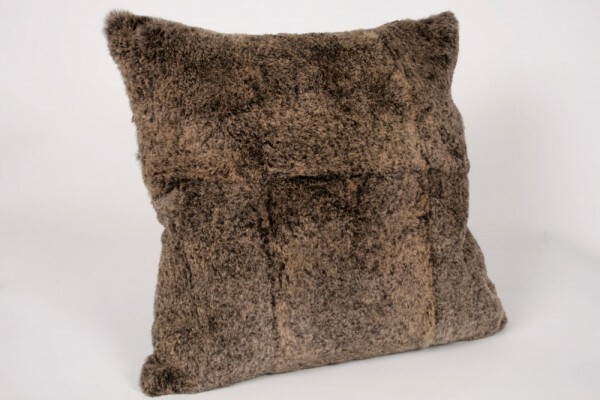 Related links to "Rabbit Fur Cushion in light brown"
Customer reviews for "Rabbit Fur Cushion in light brown"